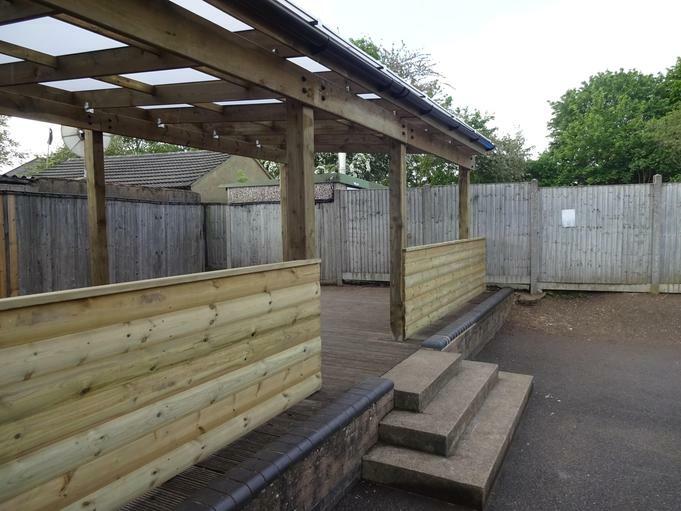 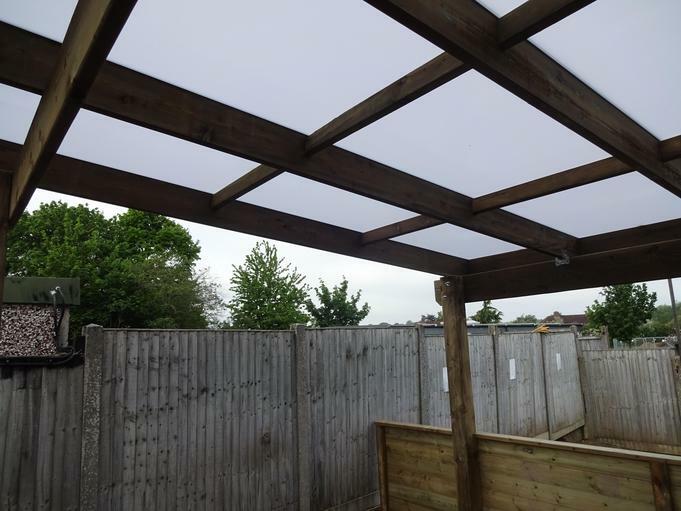 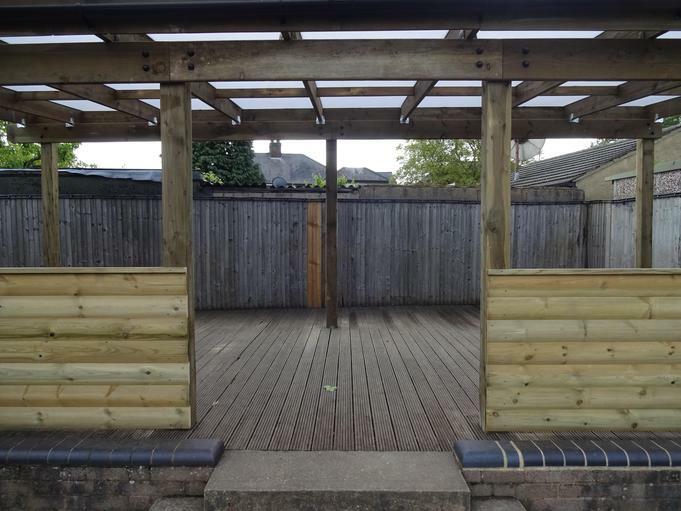 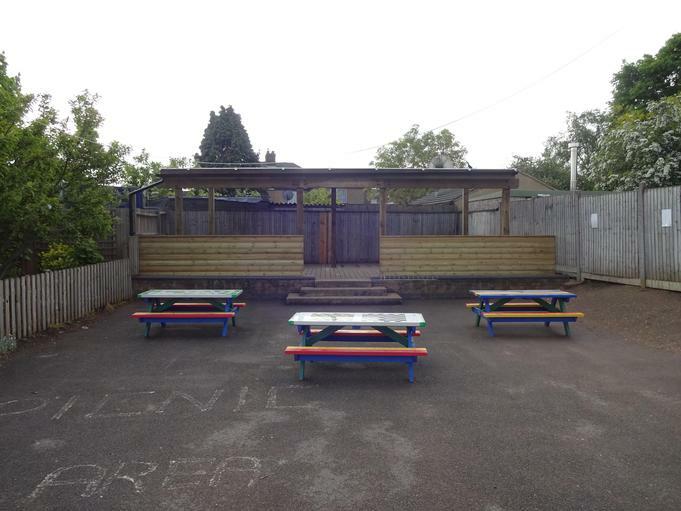 As you will be able to see if you drop off your children or pick them up in the afternoon, along with all the other building work that's happening on site, the conversion of the old stage into an outdoor classroom has been completed. 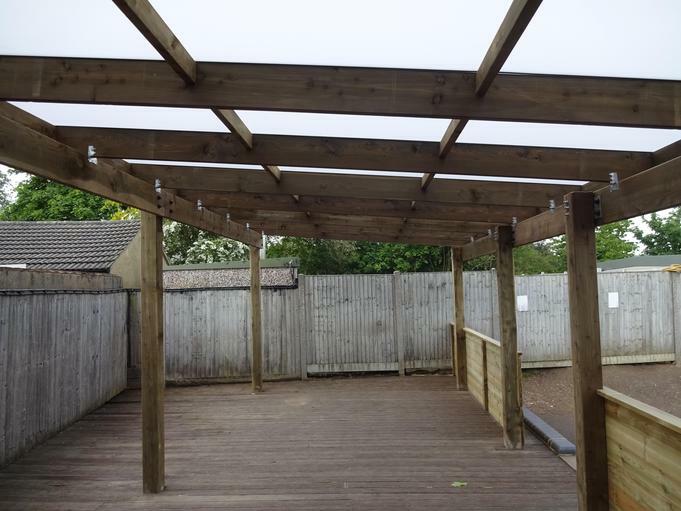 Work started on Monday and was completed only a matter of days later and this takes the former stage and turns it into a fantastic space for the children to learn in a new and exciting environment. 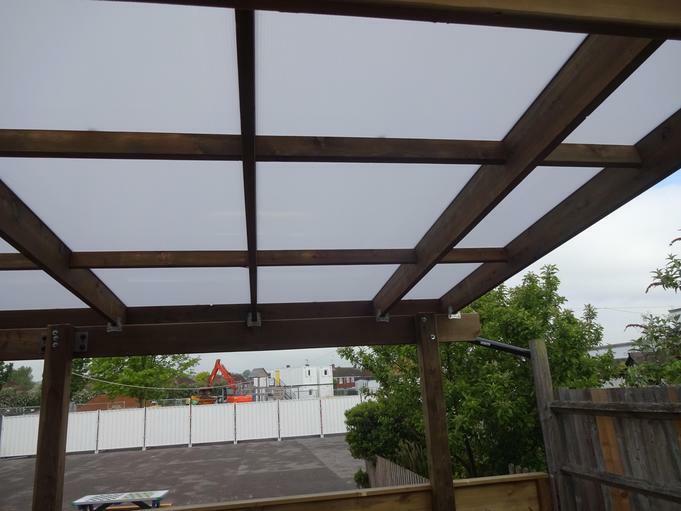 Hopefully soon the sun will return soon and we'll have an opportunity to use it. 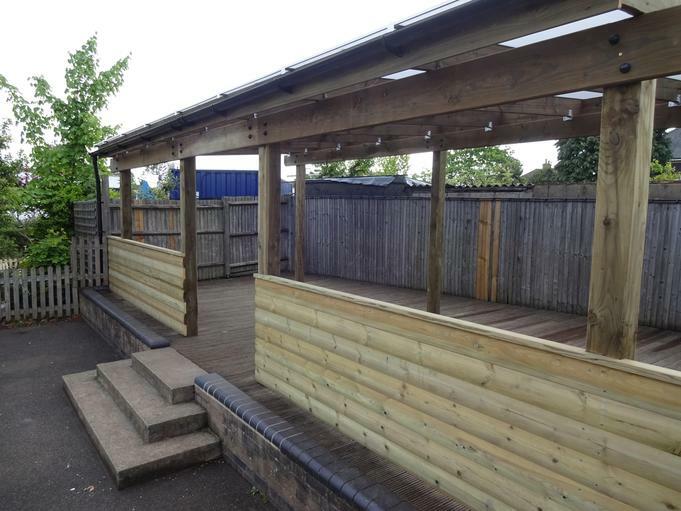 We would also like to extend our gratitude for the PTA with their support in this build. 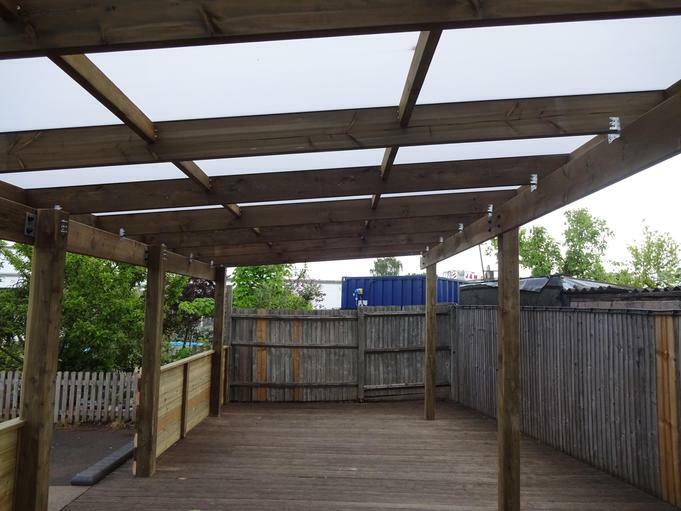 It wouldn't have been possible without your help!